IME Repair Services are members of Avetta! 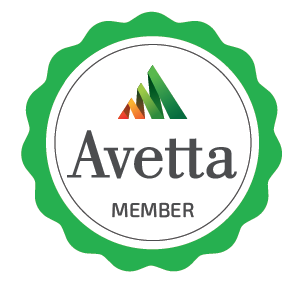 IME Repair Services became members of the Avetta Consortium on 20/2/2013. IME are now proud to announce we have achieved ISO 14001 and ISO 45001 certification.